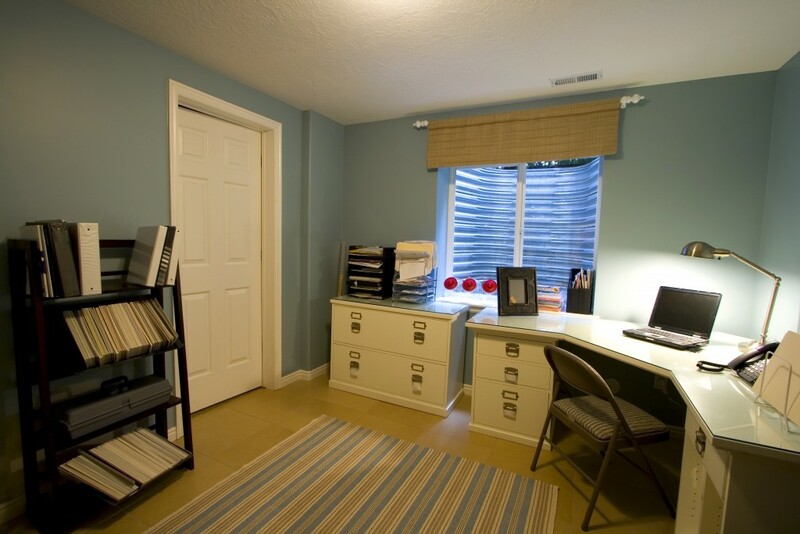 It will probably be a lot cheaper to convert your garage into an office than it will be to move to a new bigger home with a room you can use as an office. You can probably effect the conversion for less than the moving costs alone! And, once converted, your garage conversion does not have to remain an office. Should you be putting your house on the market, the space could be marketed as an additional bedroom, gym, den or snug – an integral part of the family home. MRWPS specialise in affordable garage conversions. Depending on your requirements, we can convert single built-in garages or double detached garages, requiring new doors and windows, electrical supplies, IT cabling, Velux windows.